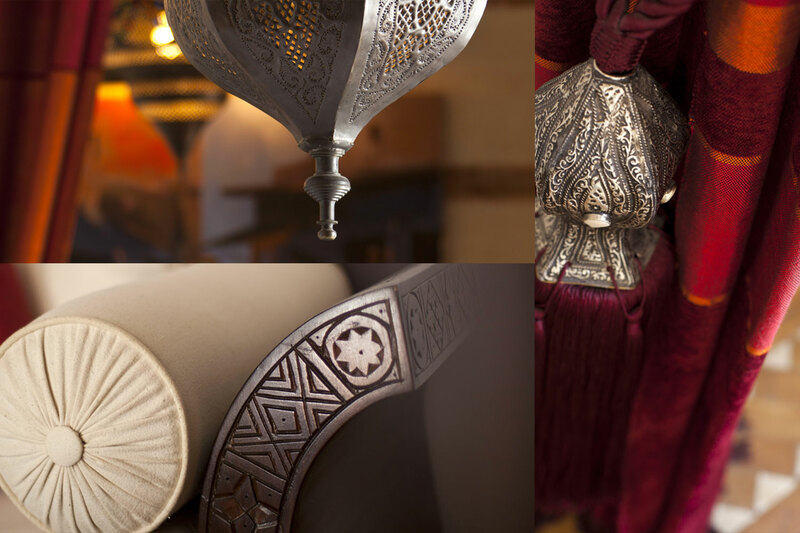 Our Spacious and lightful suite breaths luxury and the one thousand and one nights magic. Come over ... open the door slightly.... And the dream begins for you two. 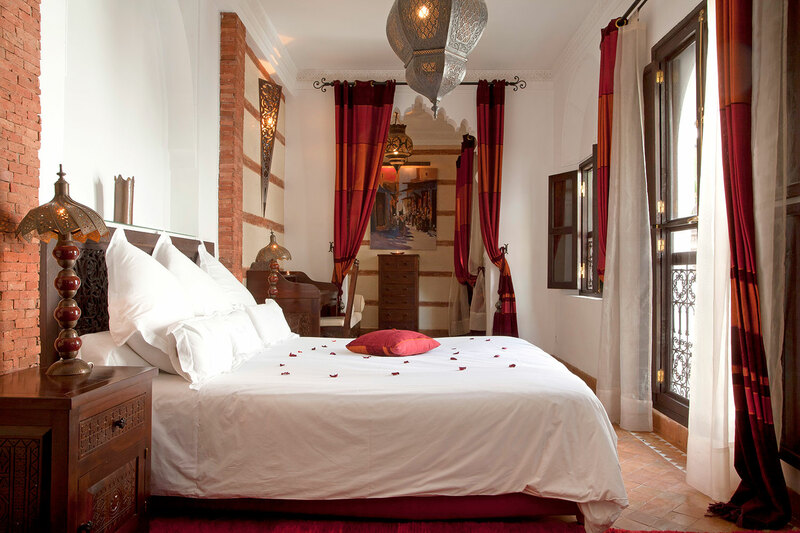 Sculpted wood, wrought iron, tadelakt walls, here, nobe of the rooms are alike, every detail has been carefully thought out to give you the feeling of being the host of a an exceptional home. Discovering the Moroccan culture is primarily down to eat! Upon arrival ceremony of mint tea accompanied by delicious Moroccan home made cakes. In the morning, Mariam, housekeeper and cook, cares! What will she prepare for you for lunch ...and for dinner? She peels, kneads, and she smells, and ensures that everything is perfect!